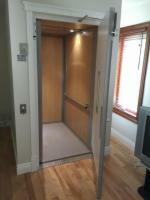 Make your home or business handicap accessible with a vertical platform lift that is ADA compliant and customer service that will guide you along the entire way. 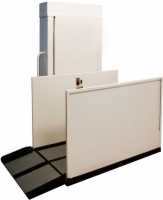 Mobility Superstore's customer service team has helped thousands of customers make their homes and businesses ADA compliant, and you can be next. 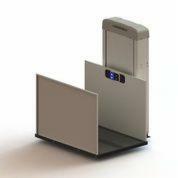 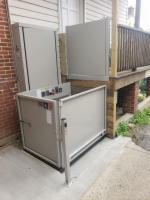 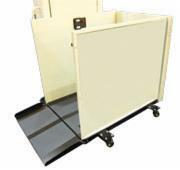 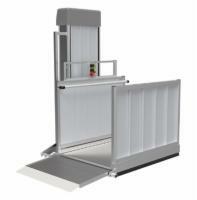 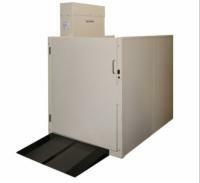 We guarantee that you won't find a lower price for a handicap ADA-compliant lift. 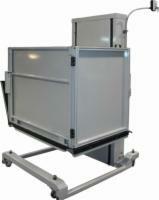 Maximum Lift Height Upgrade 77"
Maximum Lift Height Upgrade 52"
Maximum Lift Height Upgrade 64"